for a moment of Sweet Surrender. Pause, paint, journal, share, rejoin the world! What is a Moon Mystery/Ministry? 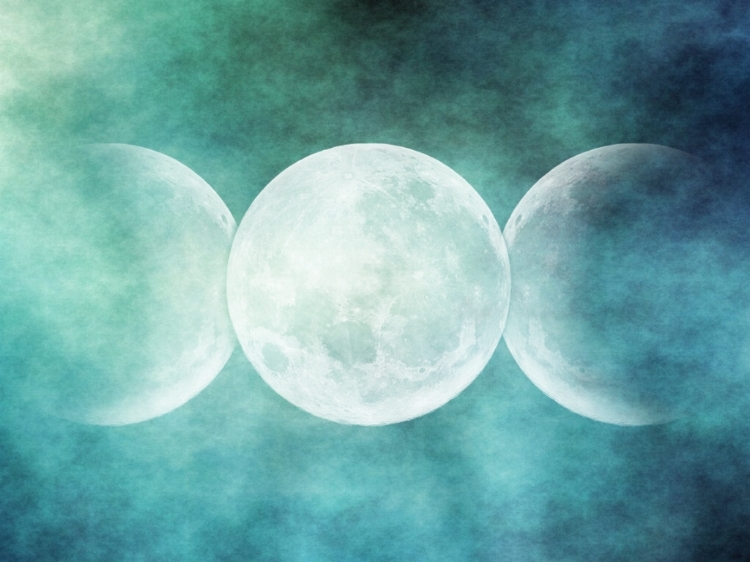 SoWisdom's Moon Ministry honors the Mystery of Life, the Cycles of the Moon and the Seasons of the Earth by providing Sacred Space to reflect and re-connect to the Mystery & Creative Life Process of the Moon & Earth. The Moon teaches us by Her living example how to trust the process of coming undone and becoming one within One, while the Earth teaches us how to master metamorphosis and manifest Spirit into Matter and Matter into Spirit. Both remind us of the necessity to ebb and flow, through input and output, receiving and giving, reflecting and regenerating. Through developing a practice of honoring and cycling with the phases of the Moon and the seasons of the Earth, we help our community to remember how to listen to the rhythms of life, respond to what Life is calling for and restore balance and wholeness within and all around. Each Month, on a rotational basis, various SoWisdom Keepers offer a service/sermon/practice/mediation to connect us with the energies of the New and/or Full Moon. Check Calendar for details.